Embark on a unique journey into the heartland of the Inca empire. Peru is perfect for those seeking adventure, culture and some of the world’s most breathtaking scenery. Our fantastic South America tours will take you on an enthralling voyage of discovery, with classic journeys and eye-popping iconic sights at every turn. 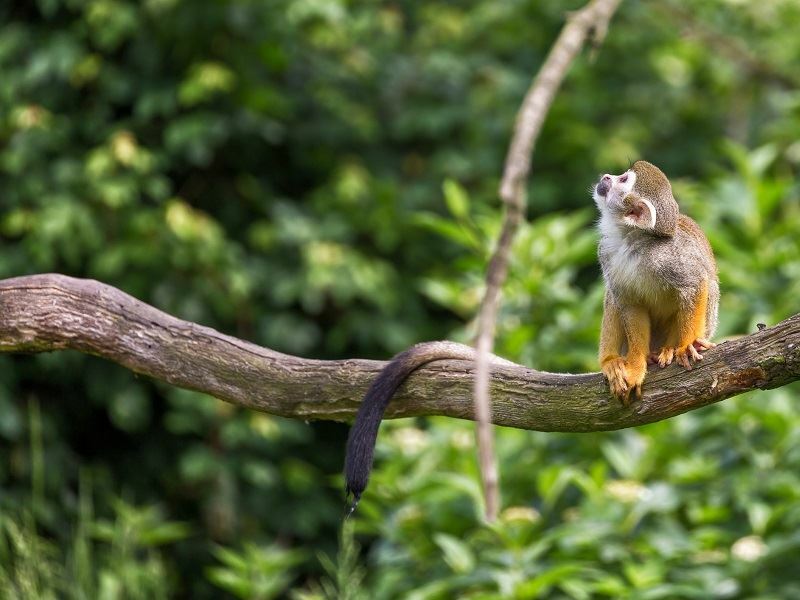 Peru is home to Inca ruins, glistening lakes, snow-capped mountains and lush jungles bursting with wildlife. Hike the Inca Trail to Machu Picchu or take a scenic rail journey from Cuzco or the Sacred Valley to witness the beauty of this magnificent city. Glide on the sapphire waters of Lake Titicaca, see Andean condors and relax in thermal pools at Colca Canyon and delve into the Amazon jungle for incredible rainforest experiences. Explore colourful markets, enjoy fine food and soak up endless sights and experiences on a trip of a lifetime. Call our Travel Experts to discuss your dream holiday to Peru. Our escorted tours range from six to 20 nights and we can help you choose the best way to discover the natural beauty of this unique part of the world, in a way that suits all your needs. Peru is a year-round destination, although if you’re visiting the Andean areas, it’s best to go in the dry season, between April and October for more chance of blue skies. 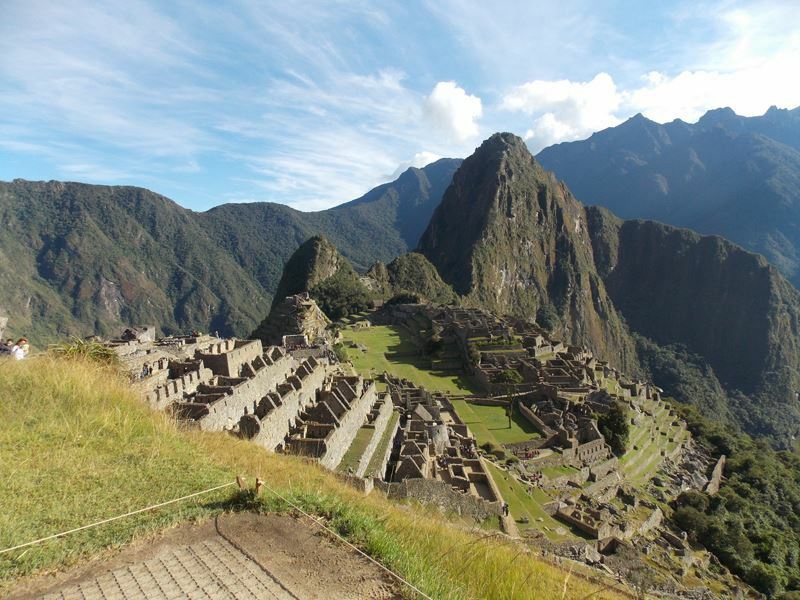 The Inca trail is closed during February. For the coastal regions of Peru, plan your trip between October and May for the best hot and sunny weather. The mountains and jungle look their best following the rainy season, which lasts from May until September – a great time for nature lovers. If you’re planning to do some rainforest trekking, then September to November and March to May are the best months to plan your escape. Temperatures can vary greatly across Peru. Along the desert coast, it can get extremely hot between December and March. The weather is cooler and misty between April and November, but never so cold you’ll need a jumper or sweatshirt and you can swim year-round, although the water tends to be on the cool side. The Andes get a lot of heavy rainfall between December and March but it’s still a great time to visit; with plenty of breaks in the showers and lots of green scenery, flora and fauna. The flight time from the UK to Peru is approx. 12–13 hours. British Airways offer a direct service from London Gatwick to Lima three times a week from April to October. United Airlines and American Airlines offer daily indirect flights to Lima via the USA. Iberia offer an indirect service via Madrid from London and Air France via Paris from regional UK airports. British passport holders do not need to obtain a visa for travel to Peru. British citizens travelling to Peru will require a full British passport which must be valid for 6 months after departure from this country. The official language in Peru is Spanish. 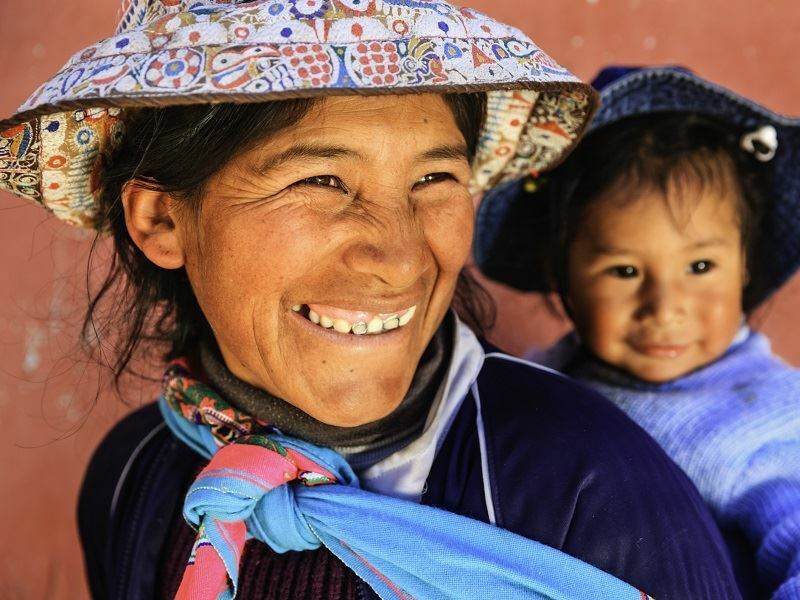 Quechua is the next most widely spoken of Peru’s native languages. Spoken by the ancient Peruvians before the Inca Empire, it is still spoken by native’s living in the central and southern highlands of the country. All Peruvian cities are within a two-hour flight of Lima. There are great distances involved in travelling around the country, so using internal flights is the best way to cover any longer journeys. Locals use the buses, which are a cheap form of transport and this is another option for you too. Train travel is a great experience all by itself and the best way to take in the spectacular scenery. The trains move slowly though and it is advisable to buy tickets two weeks before you travel and also to check that the lines are definitely open. 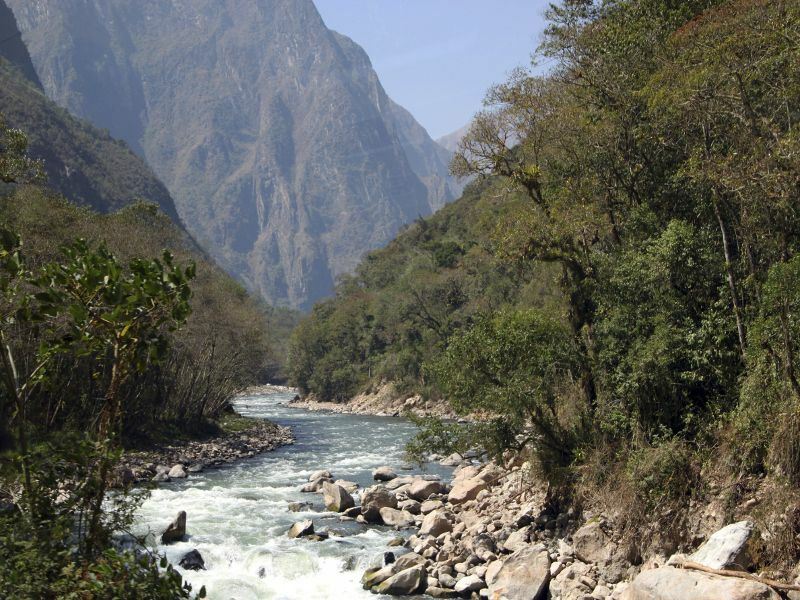 If you’re not planning to trek the Inca trail, but would rather see the dramatic sights in comfort, then you’ll need to travel by train. You’ll enjoy panoramic views through the Sacred Valley to Machu Picchu. For a touch more luxury, there’s also the Hiram Bingham, noted for its opulent Pullman carriages and superb fine dining. Taxis are widespread across most towns, however, be sure to get a price before you start your journey. Rural towns have Korean Ticos and motorbike rickshaws, which are known as mototaxis or motokars. Colectivos (shared taxis) connect many of the larger tourist towns in the mountains and towns along the coast, but sadly they do not have a great reputation for safety. It is possible to rent a car, but traffic around the towns can be quite challenging. 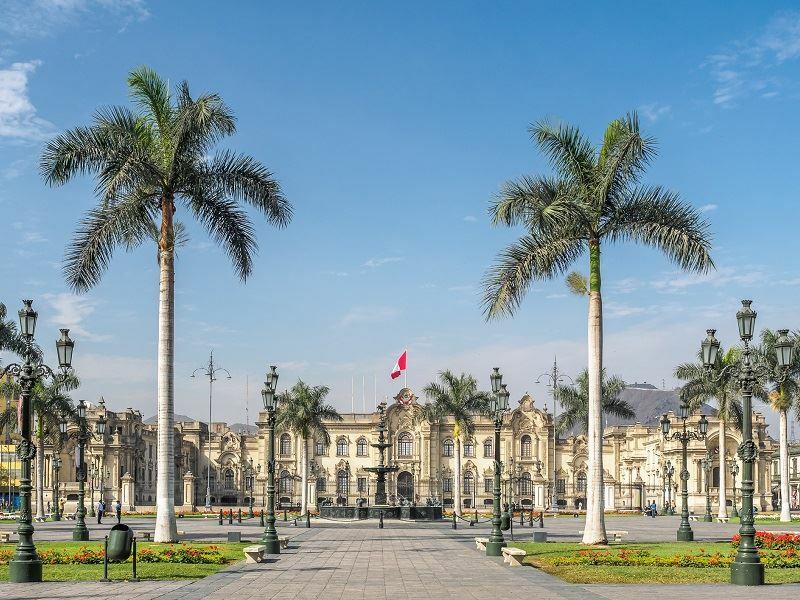 Book an escorted tour and take the worry out of all your travel arrangements - our preferred way to see all the sights of Peru in safety and comfort. The official currency of Peru is the Peruvian Sol (PEN). American dollars (USD) are also widely accepted. Carry cash with you at all times, as outside of the major cities and larger hotels, you won’t find cash machines. The voltage in Peru is 220 V, 60 Hz. Two types of plug are used; either with two flat prongs or two round prongs. Make sure you have both with you so you can recharge all your electrical appliances. There are no specific vaccinations currently required for travel to Peru. All travellers should be up to date with routine immunisations and we recommend that you contact your GP, well before travelling, to check for the latest recommendations. The Feast of the Three Kings is on 6th January and celebrated all across Latin America. Ollantaytambo, which lies in the Sacred Valley, is a great place to watch the processions – a lively event with lots of music and dance, in a beautiful area of Peru. As the ruins of Ollantaytambo lie between Cuzco and the Sacred Valley, a visit here provides the opportunity for a fascinating look back at an ancient Inca town. Feast of the Virgen de la Candelaria takes place over two weeks each February in the town of Puno on the shores of Lake Titicaca. This festival celebrates the feast of the Virgen de la Candelaria and perfect for enjoying local music, dance and spectacular costumes whilst exploring the area. Sillustani has some fascinating stone burial towers along the shores and you can also board a Victorian steamship here or explore the deep blue waters of Lake Titicaca by motorboat. Holy Week is March/April and best celebrated in Cuzco, with sombre religious processions parading through this beautiful and vibrant city. Explore the fine restaurants and delve into Cuzco’s thriving art scene in, while a little further afield, you can enjoy amazing Inca sites, quaint villages and colourful markets. Peruvian cuisine is varied, combining Spanish influences with many different regional flavours. Guinea pig cuy is a traditional dish in Peru, oven roasted and usually served with chips. Don’t worry though – there’s plenty of choice if this doesn’t exactly tickle your taste buds! Experience everything from traditional fast food and snacks to delicious and innovative dining in the major cities and wander through the markets while you sample tasty salchipapas and empanadas. Peru’s villages provide cafes and bars that serve all sorts of treats, whether you’re looking for a quick coffee or to linger longer over a meal of steak and chips. Try spit-roasted chicken in the towns and an abundance of seafood along the coast. You can find all your favourite beverages in Peru, including some really good local beers, like Cusqueña, Cristal and Pilsen. Peruvian wine has been around for hundreds of years, but it’s not as good as the neighbouring wines of Chile and Argentina, so try a Pisco sour instead. Famous in Peru, this potent mix of white grapes is a delicious drink – but go carefully, it does pack a punch! Cuzco has a buzzing nightlife, with many bars and nightclubs which stay open late and offer something that’s certain to appeal to all age.